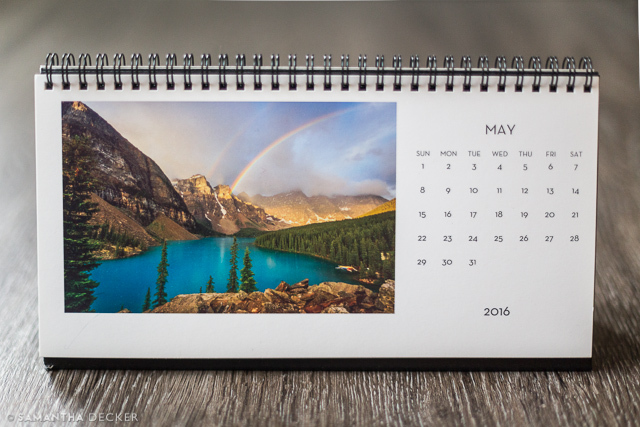 Calendars are an obvious gift, and personalizing them with your own photos makes them even more memorable. Lately freestanding desktop calendars have become a trend. 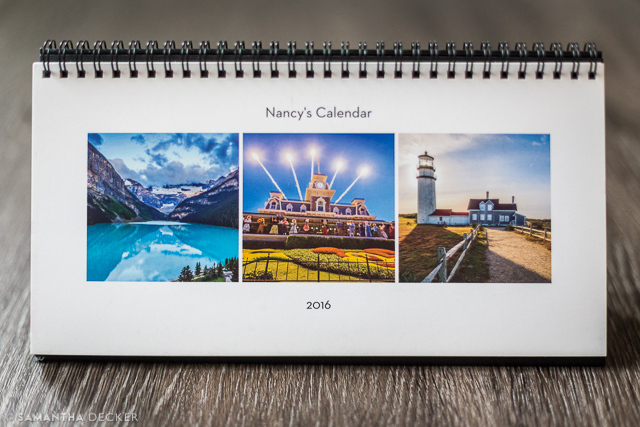 I've used Shutterfly in the past to make calendars like this one, but there are plenty of other sites to choose from as well. 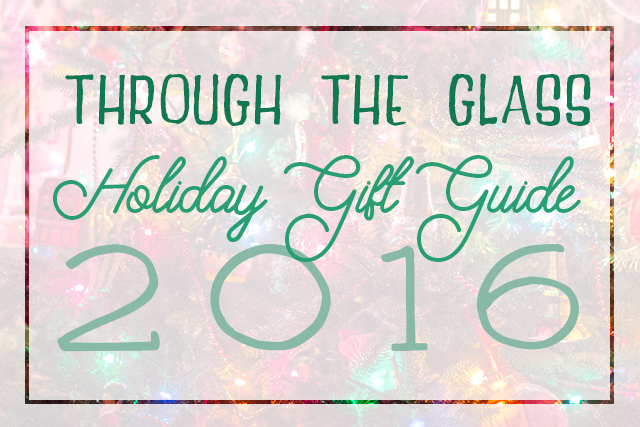 If you want something really out of the ordinary, why not gift a flip book? 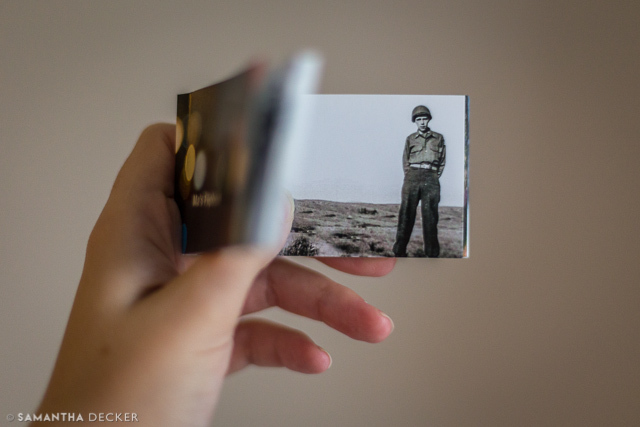 I used FlipClips to make a flip book of old family photos which I animated in Adobe After Effects to make it look like they were moving. An easier route would be making a flip book out of existing video footage, but if you're willing to take the plunge into After Effects (there's a free trial), you can create something really unique. For member of your family who prefers a real book to the e-version, a photo book makes a fine gift. 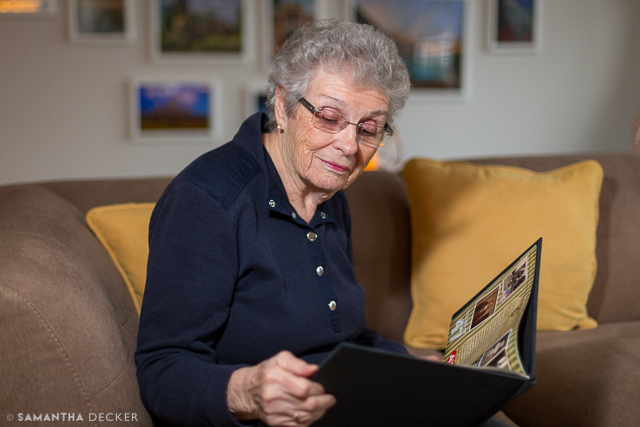 I made a photo book for my grandmother several years ago showing pictures from throughout her whole life to that point, and she still enjoys looking at it. 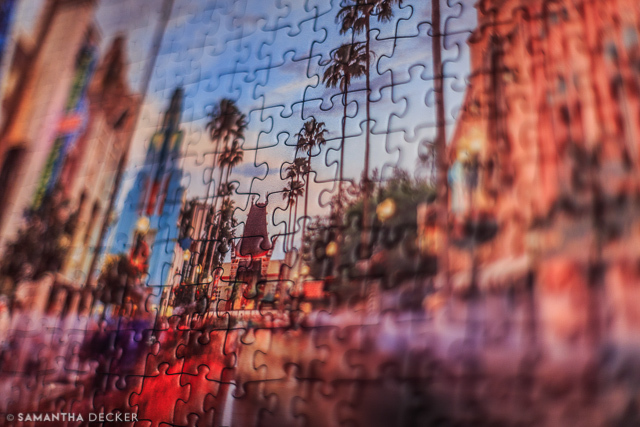 A photo puzzle is a really neat gift that's also a lot of fun to use. I made one for my mom last year with photos I took at Disney World. A lot of sites are offering these now, but I got mine at Ravensburger because they offered a 1000 piece version. I'm really not a DIYer, but I couldn't resist after reading this tutorial on how to make DIY photo candles. I made several of these for family members, but instead of using real candles, I bought wax candle holders and small flickering flameless candles to go inside, so that the design would not eventually melt away. I found that black and white is the way to go on these, because when the candle is lit up, the contrast is pretty stark anyways. Another classic gift is a mug, and in the age of personalized gifts, the photo mug was one of the earliest offered. Instead of just slapping a photo on it, though, why not make it a little more unique? This will require some Photoshop skills (and since this really isn't a tutorial site, it's beyond the scope of this blog to explain it all here), but you can make a vintage style postcard design by putting the name of a location in big letters and filling each letter with a photo you took at that location. 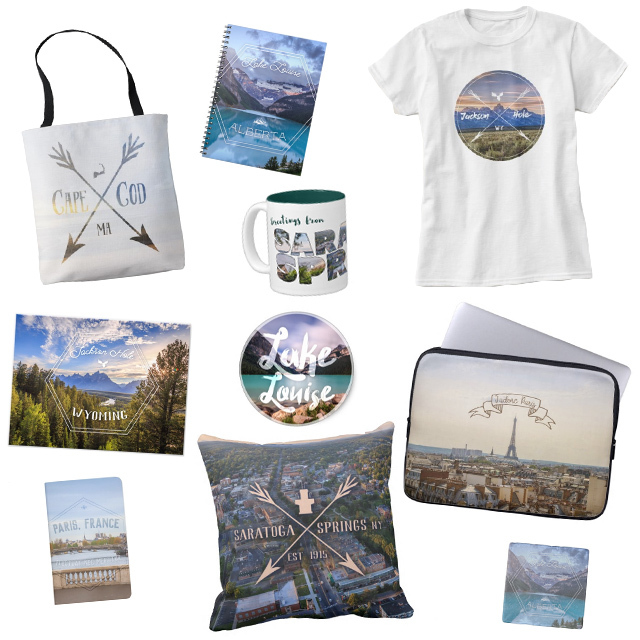 I made the above Lake Louise mug for my mom, and I matched the colors in my design to the accent color on the mug. 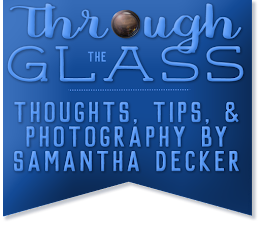 I'd like to close off with a little shameless self-promotion. 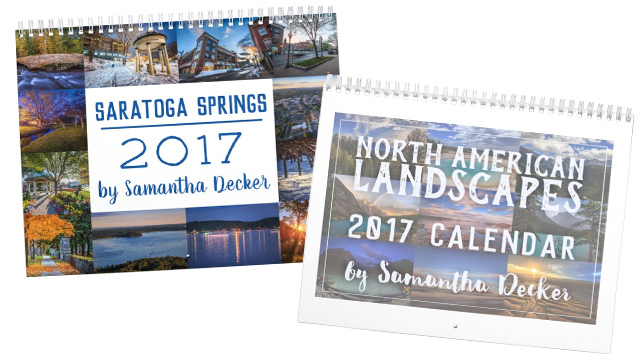 If you would like to give a photo gift this year but aren't a photographer yourself, I have a number of products available in my online store, including t-shirts, bags, notebooks, and two new calendars. Now through Friday night, everything is up to 40% off with code BLACKFRISAVE. If you're just interested in good old prints, I sell those too (prints are not part of the BLACKFRISAVE sale).